Ask about our 90-180 day SAME AS CASH program! This vehicle is located at our Spanaway lot, stop by or schedule an appointment for a test drive today! 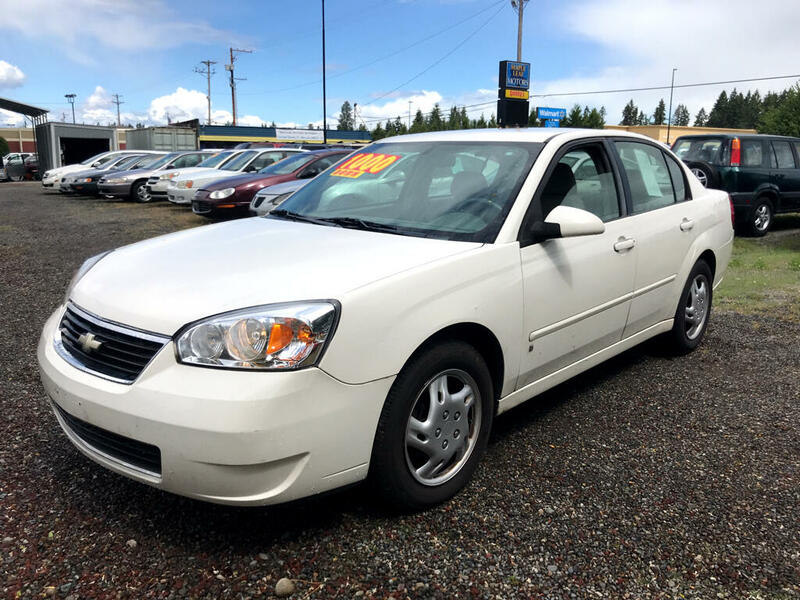 Ask for Jeb or Yvonne 253-846-5955 se habla espanol ask for Jessie*Please give us a call for questions on details about our financing optionsGood credit, bad credit, NO credit, NO PROBLEM!!! We are here to help get you into a vehicle that best fits your needs! "Everybody Drives A Used Car!"